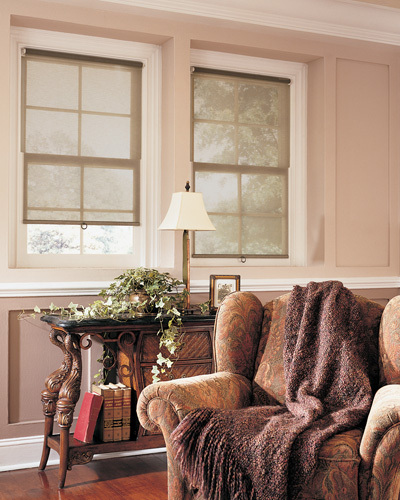 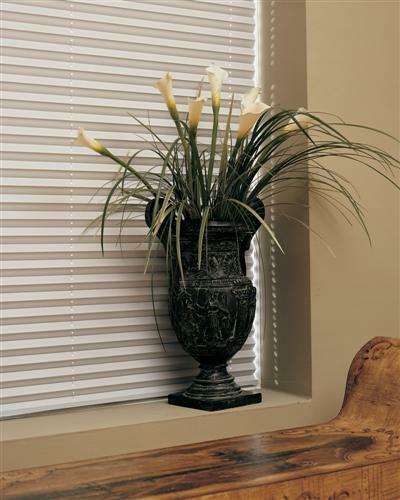 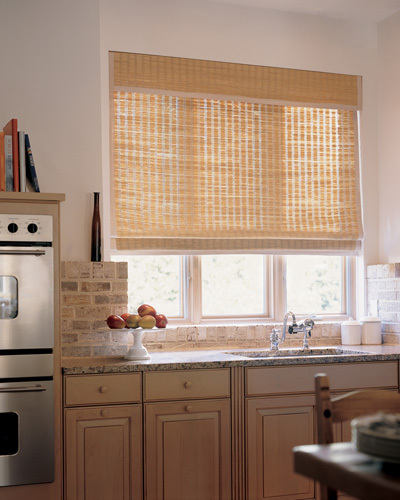 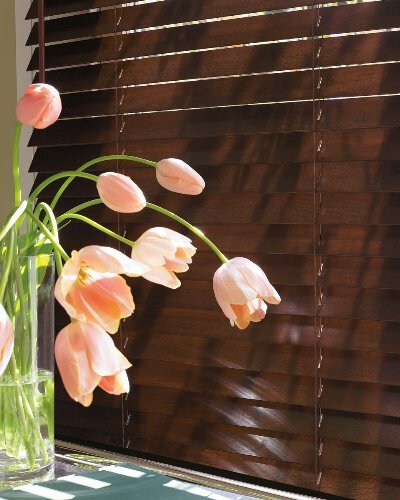 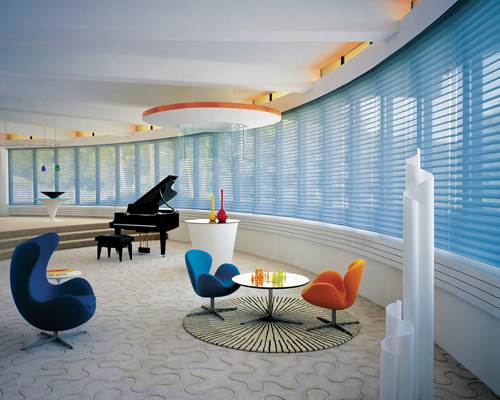 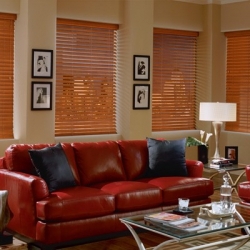 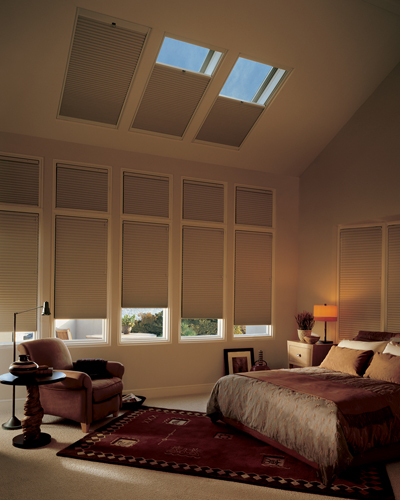 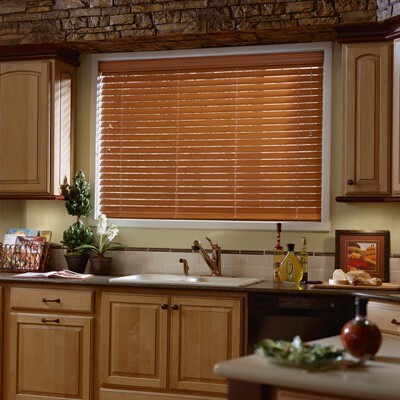 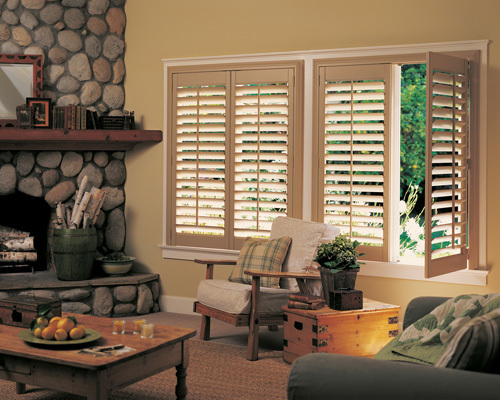 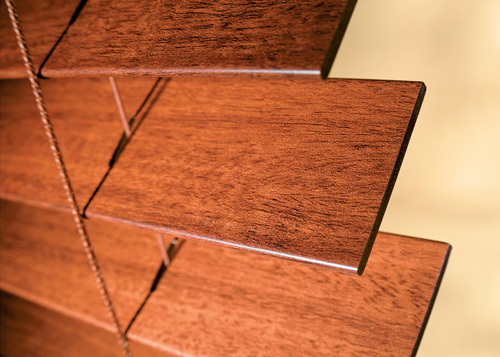 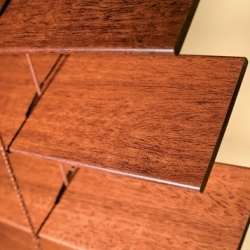 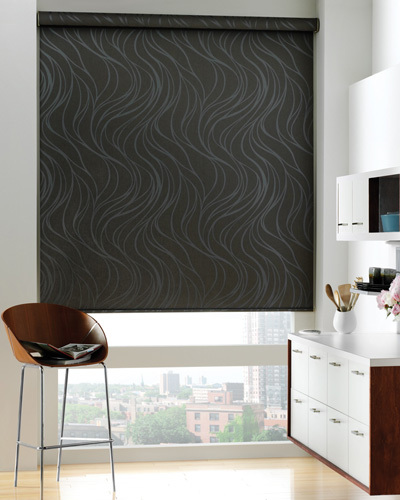 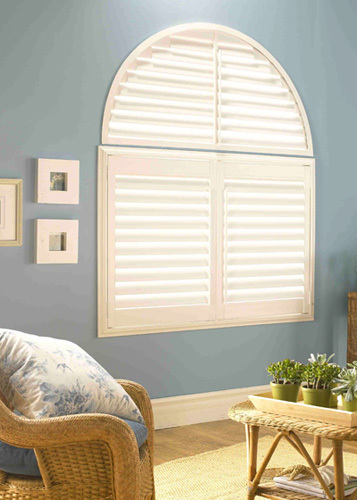 Apex Décor Group has a variety of the leading name brands for faux wood blinds that are economical and stylish. 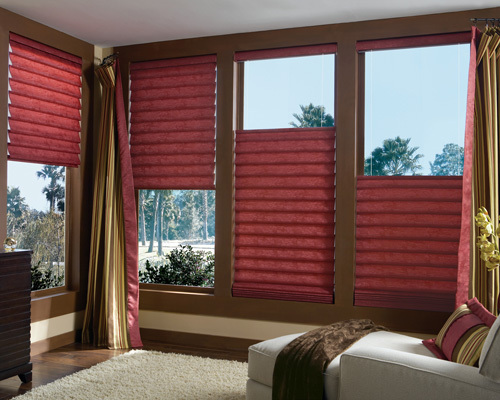 They are durable, fashionable and a great treatment for any room. 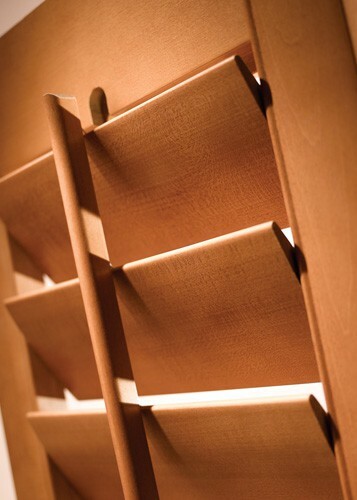 *Available in painted and stained finishes. 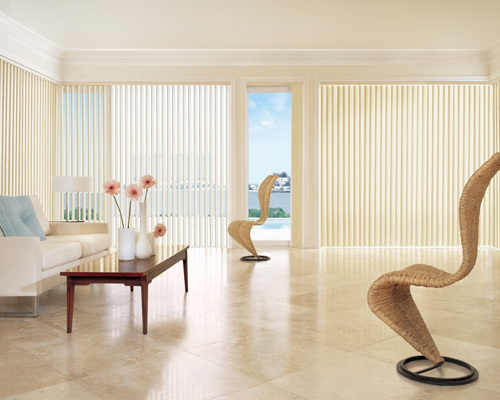 *Inquire about the different slat sizes and valence upgrades.